Draper Richards Kaplan Foundation co-founder and Silicon Valley venture pioneer, Bill Draper, will receive a lifetime achievement award from the National Venture Capital Association next month. 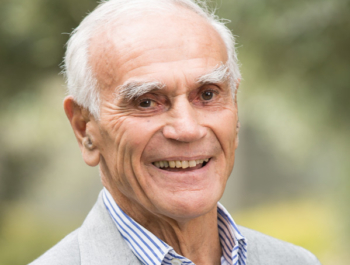 Bill Draper, 89, founded Palo Alto-based Sutter Hill Ventures in 1965, followed by Draper Richards LP, Draper Investment Company, Draper International, and Draper Richards Kaplan Foundation. The honor is one of several that Valley firms and VCs are up for at the group’s annual leadership gala at the Rosewood Sand Hill in Menlo Park on March 8.